28.10.1985. 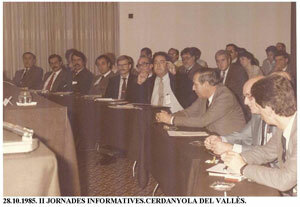 II JORNADES INFORMATIVES. 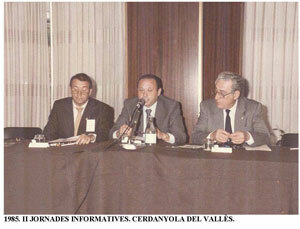 CERDANYOLA DEL VALLÈS.